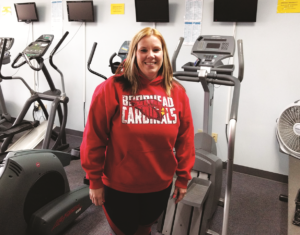 Heather Chojnacki is the new owner of Brodhead Health and Fitness. She plans to add health and wellness programs and classes. 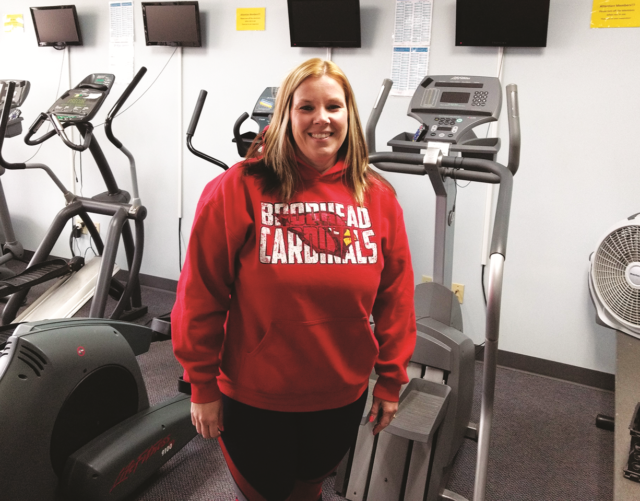 Brodhead Health and Fitness changed ownership on March 1, 2019 to Heather Chojnacki. Chojnacki cleaned and helped during vacations at Brodhead Health and Fitness prior to purchasing the business. She happened to be present when the former owner announced she was looking to sell. 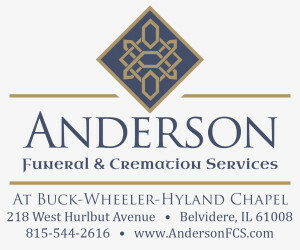 Chojnacki’s motto is to enjoy what she does and work fun jobs. In addition to Brodhead Health and Fitness Chojnacki works for Brodhead School District and works for her parents at Sweet Minihaha Campground.